Clarence was a tank gunman during the last stretch of the Second World War. 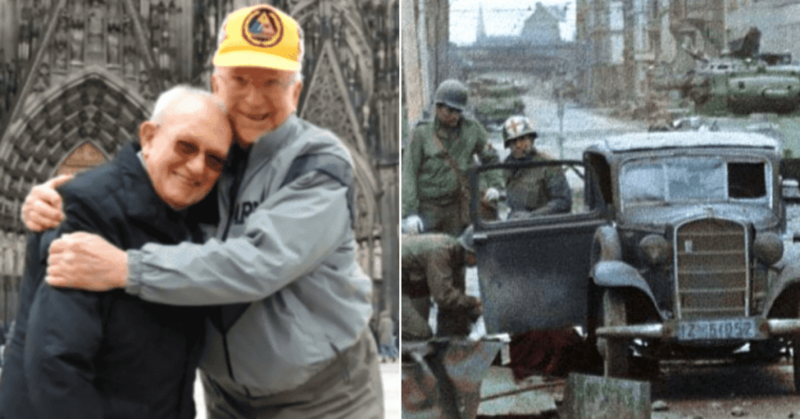 Driving through the streets of Cologne, Germany, the Allies were locked in a tank battle against their German counterparts when a black car suddenly jetted down the streets. Smoyer had the command to shoot anything that moved… and he did. Little did he know, that moment would haunt him for the rest of his life.